Our vision is to use the latest technology to build a cost-effective computing environment for our organization. The key to the attainment of this vision is to effectively use existing information and technology to control, deploy, and relieve redundant paperwork and workloads. 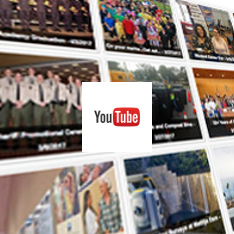 Our primary goal is to serve the Sheriff’s Office by making workloads more efficient and easier to manage. 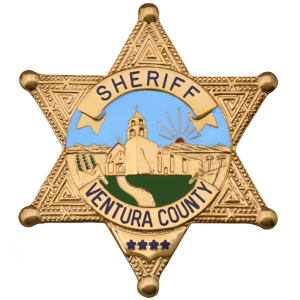 Our thirteen (13) Office System Coordinators support all computer related hardware, software applications, and new technology being implemented for the Ventura County Sheriff’s Office. They are responsible for the day-to-day operations within the department as it relates to computer resources, as well as desktop and network support. 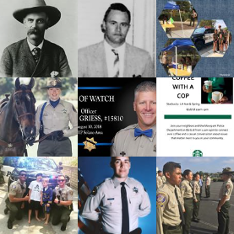 In accomplishing these tasks we operate a 24/7 operation with dedicated professionals that adhere to the standards of the Ventura County Sheriff’s Office.